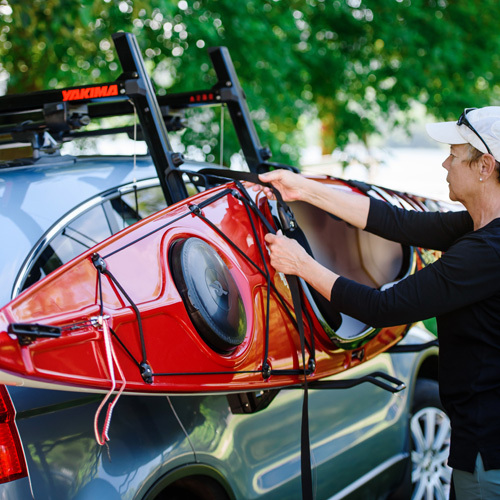 The Rack Warehouse stocks the complete line of Yakima Kayaks Carriers, Yakima Kayak Racks, Yakima Kayak Cradles, Yakima Kayak Saddles, Yakima Kayak Rollers and Yakima Kayak Accessories at discounted prices. 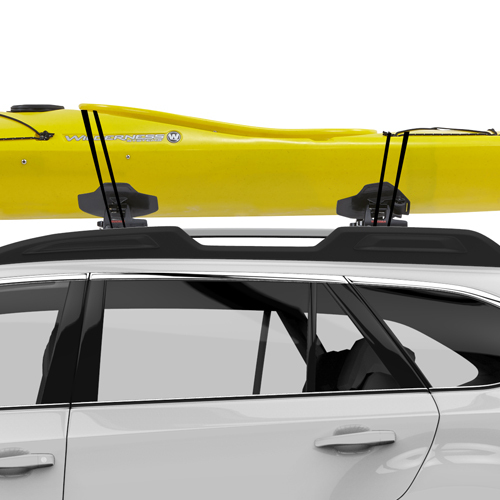 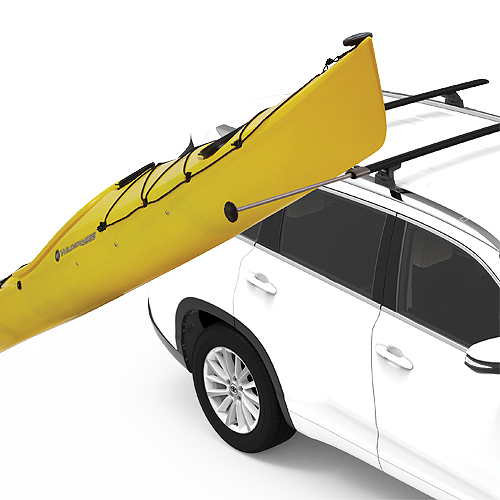 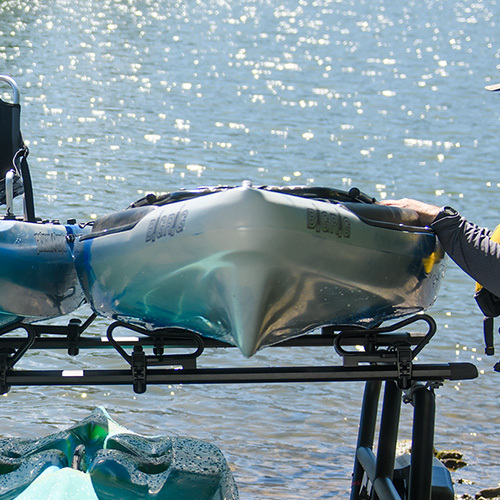 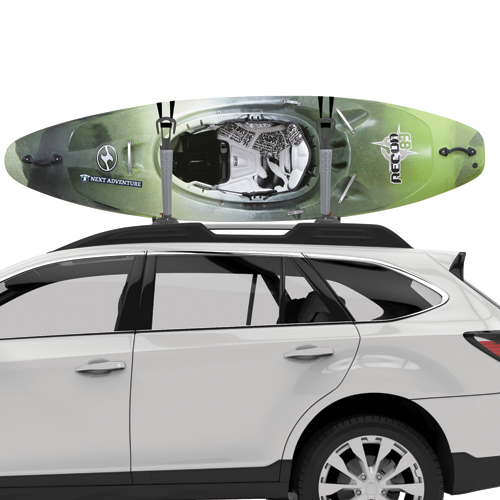 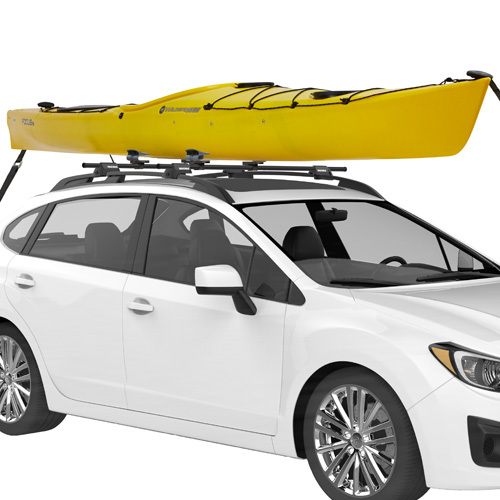 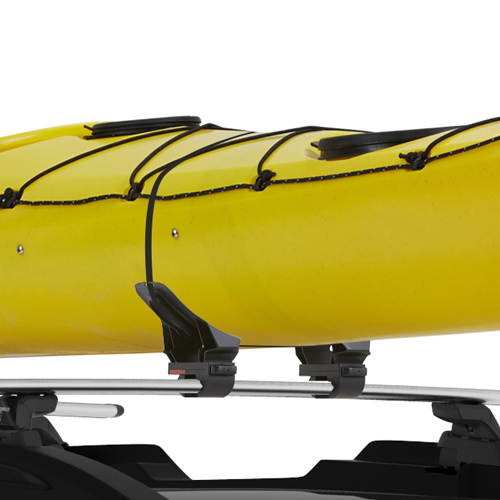 Yakima Kayak Racks hold and secure your kayak on its hull, on its side, at an angle, upside down and more. 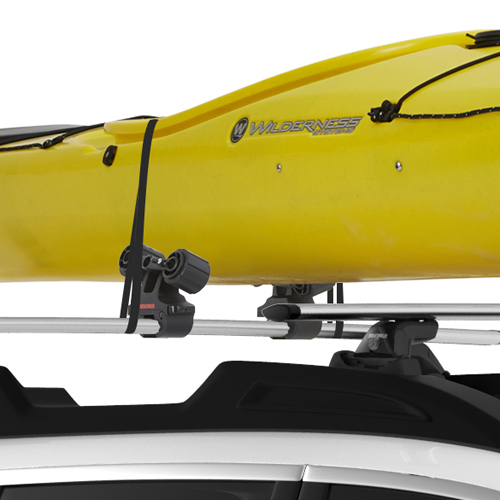 Tiedown straps and bow stern tiedowns are included with most Yakima Kayak Carriers. 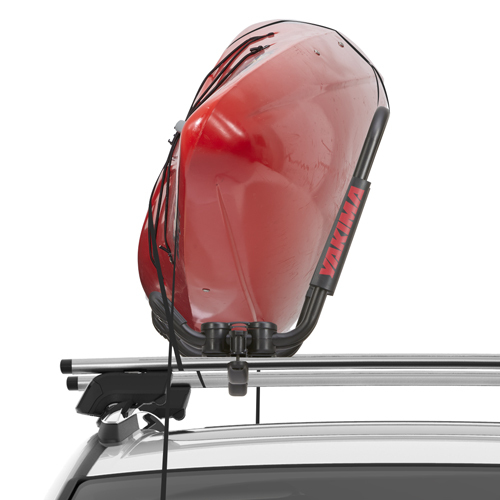 If you are looking for Yakima Canoe Racks, RackWarehouse.com carries all Yakima Canoe Racks and Accessories. 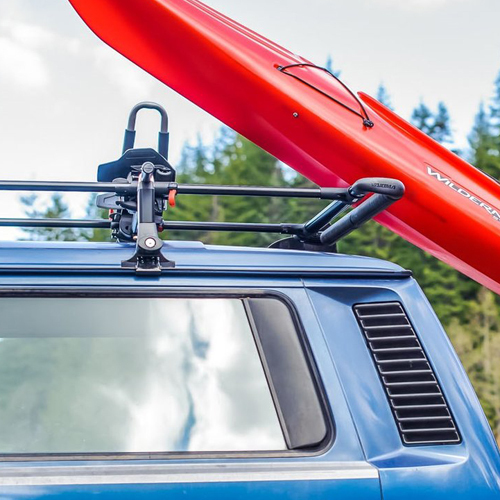 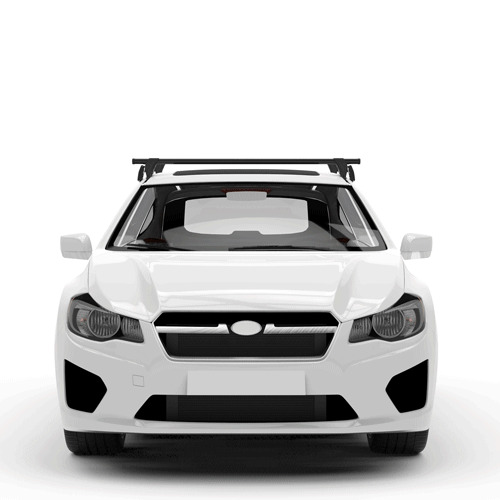 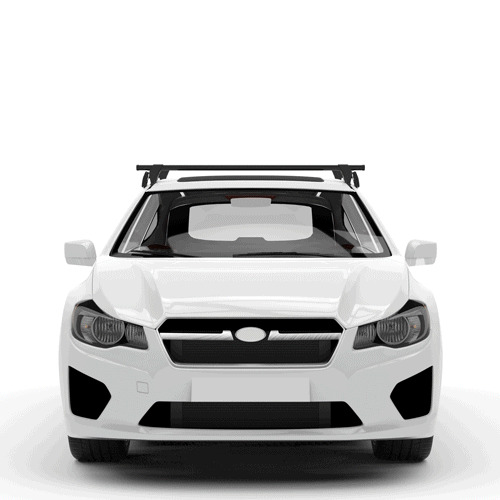 Be sure to check out our Yakima Awesome Deals page for our ever changing list of Yakima closeouts, Yakima Return Items, Yakima Displays and more.